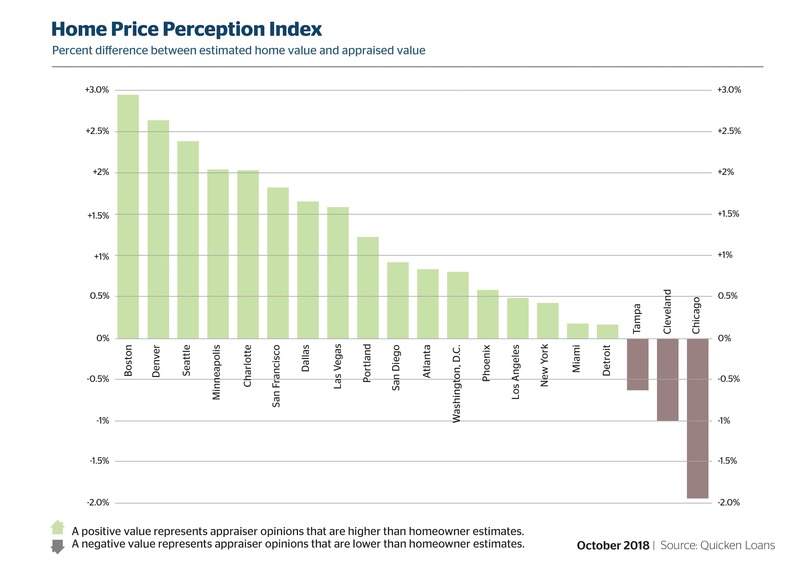 “A wide gap between the estimated home value and the appraised value can cause a mortgage to be reworked, or, in some cases, scrapped altogether,” says Bill Banfield, executive vice president of Capital Markets at Quicken Loans. “All the more reason for homeowners to be realistic when their mortgage banker asks them what they think their home is worth when they start the financing process. 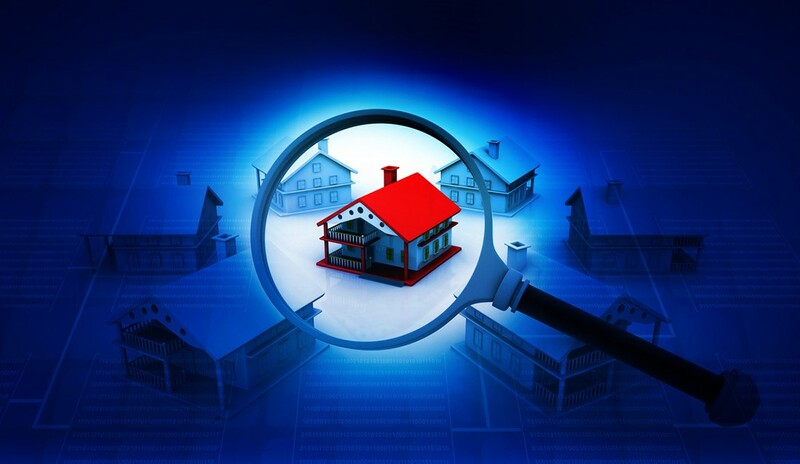 Our hope is that the HPPI data on past neighbor transactions can help a homeowner better estimate the value of their home in order to set their financing up for success.